For those who aren’t taking part in Dry January, this month’s cocktail – the Edgerton Gin Sour – comes from Bartender Joe Ashworth. 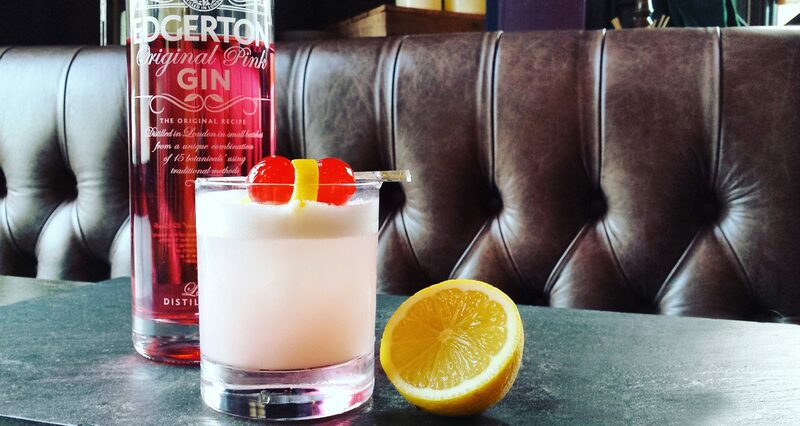 A drink that goes as far back as 1898, the gin sour is a lighter take on the more traditional whisky sour, and here we’re using Edgerton Pink Gin – which features 15 botanicals such as pomegranate, damiana and savory. You’ll need a Boston shaker, a strainer and a rocks glass.